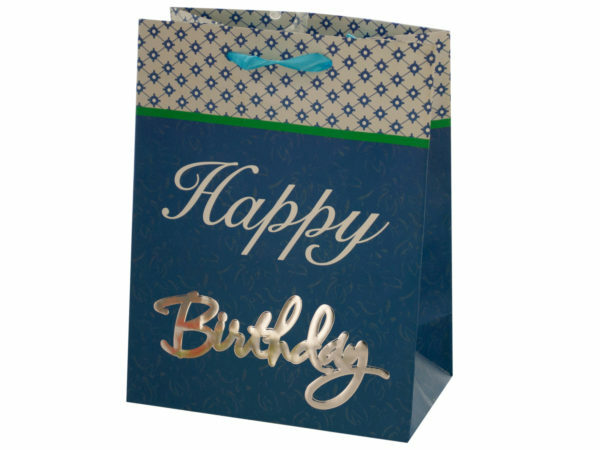 Small Happy Birthday Giftbag set, is perfect for that small gift. Set comes with 4 different designs. Bag measures approximately 7x9. © 2019 Ultimate Distributors LLC d/b/a "Craft Cheap"